Rail commuters have expressed their frustration after a train derailed in the Mearns, cancelling services between Dundee and Aberdeen into a third day. 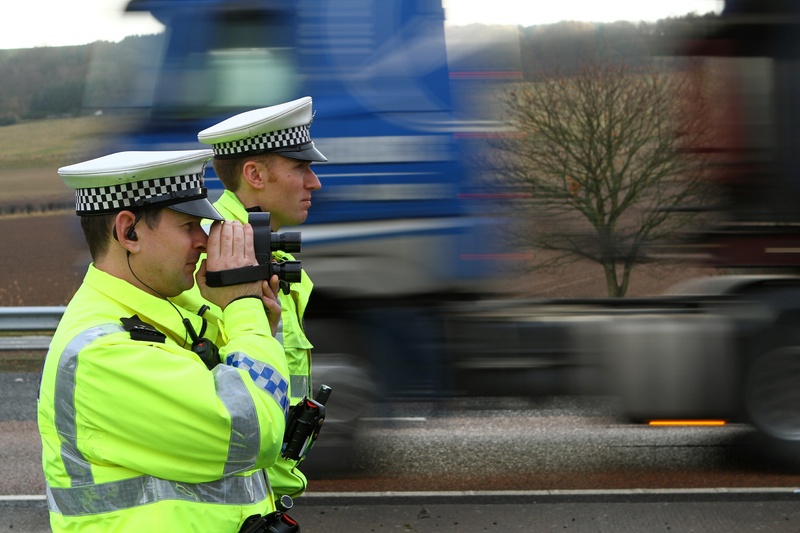 A summer crackdown on poor driving across Angus has left a number of motorists facing the threat of having their vehicles seized. This is the moment a man almost forced a police officer on to one of Tayside's busiest roads as cars sped past at 70mph. Police are attempting to trace the driver of a 4x4 who offered a girl a lift in a Mearns town on Monday. Two gliders were forced into landings on Angus farmland on Tuesday. 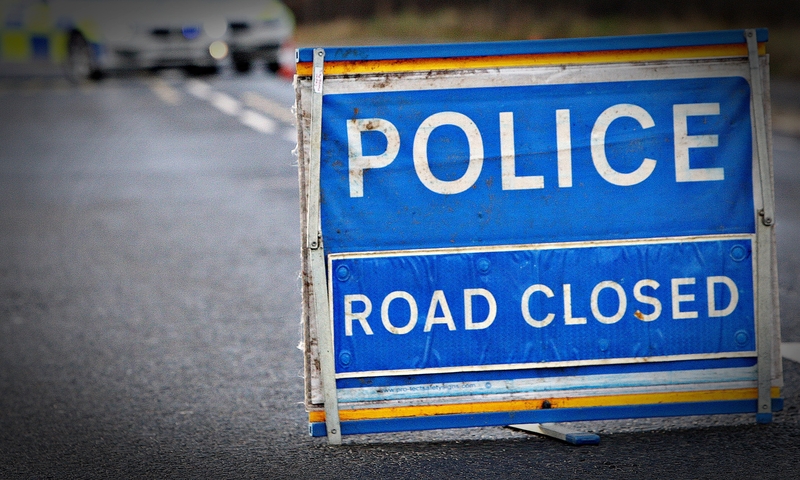 A male driver in his 50s is in a serious condition in hospital following a crash which forced the partial-closure of one of the busiest roads in Angus overnight. A busy Tayside road was forced to close due to a gas mains issue. Tayside and Fife is "right in the track" of Storm Ali, which is forecast to batter Scotland with 75mph winds and cause widespread travel disruption on Wednesday. A busy rural road has been closed for four weeks following a crash. Police have recovered £14,000 worth of drugs from Brechin and Arbroath.